You get lots of mails on Gmail if you have subscribed many newsletters or other services. 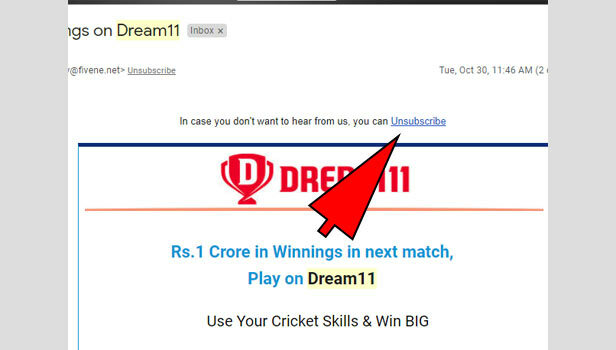 Sometimes we get other mails too for the promotional activities. Number of newsletters become so lengthy to work on Gmail. SO, Gmail have used a feature that you can unsubscribe from emails on Gmail if you don’t want to get the mail from you. 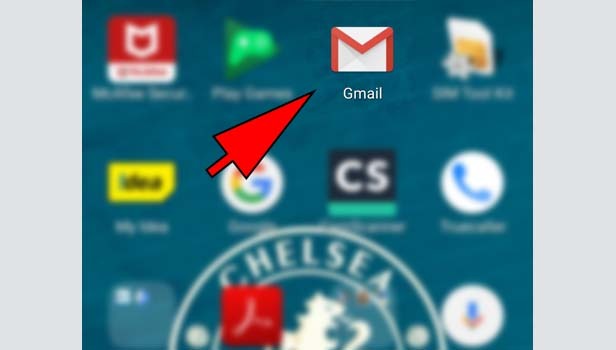 Let’s understand, how you can unsubscribe any Email from your Gmail account. You can unsubscribe mails on your android and iPhone Gmail app as well. Open the app: Open your Gmail app. Sign in with your Gmail account. Enter the mail in search section: You can see a ‘search mail’ box in the right corner. 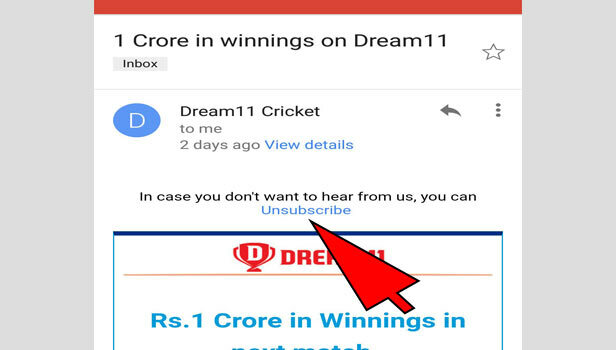 Enter the mail of that person in search box whom you want to unsubscribe. 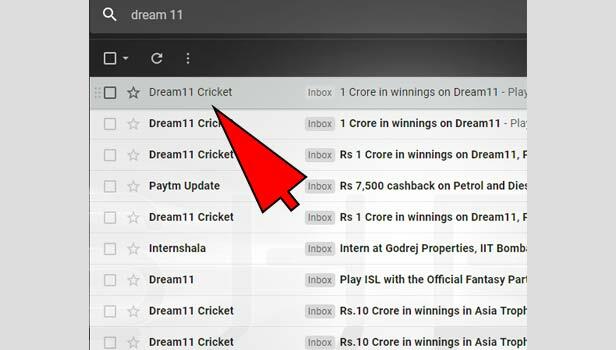 When you enter even first second alphabet of that mail, Gmail will easily search the mail. Open any mail: Open any mail of this Email ID. Page will show you all the emails you got in inbox. Pick any one to start the process. You can directly open the mail without searching. Tap on ‘subscribe’: Scroll down and in the end, you can see ‘unsubscribe’ option in blue color. Tap on it and you will unsubscribe the ID. Now you will not get any mail in future. You can unsubscribe any mail from your Gmail. You can make this process on both desktop and mobile devices. 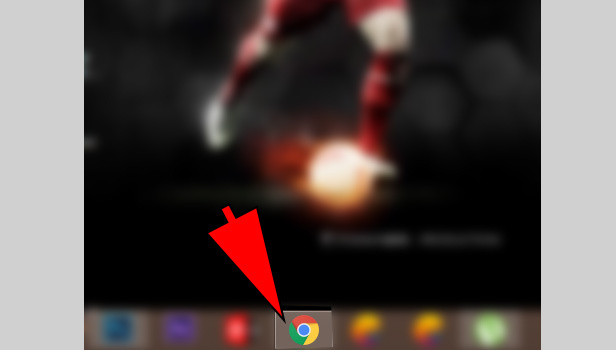 Open your browser: Open your preferred browser in your desktop. Open Gmail: Open Gmail and sign in with your Gmail account. 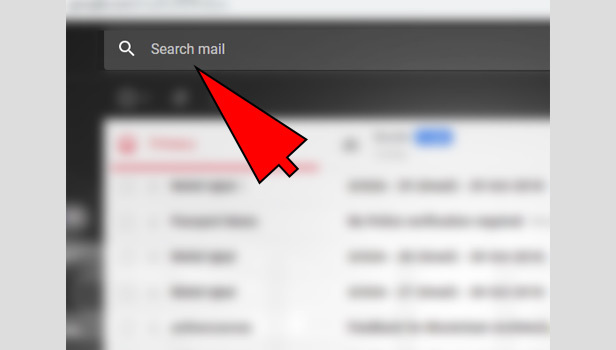 Enter the mail of the user in search section: Now you see a ‘search mail’ box at the top. Enter the mail of that person in search box. 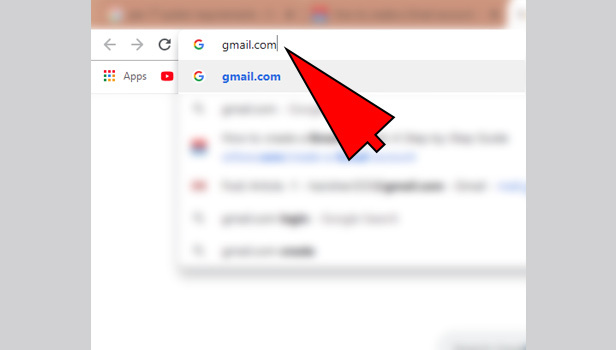 If you have emails of that user in your inbox or you have sent a mail before, you can write the first alphabet of the mail, Gmail will automatically search the user for you. Open the mail: Open any mail of this Email ID. 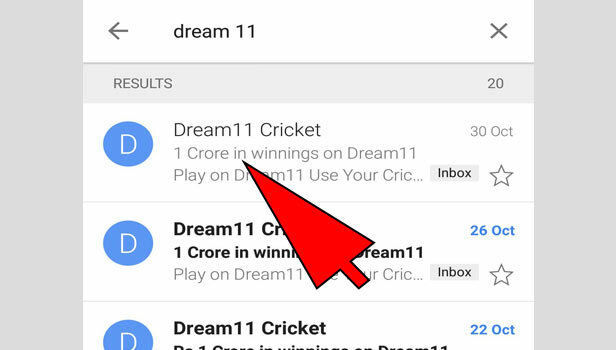 Gmail will show you all the emails you got from that mail ID. Pick any one mail from all. 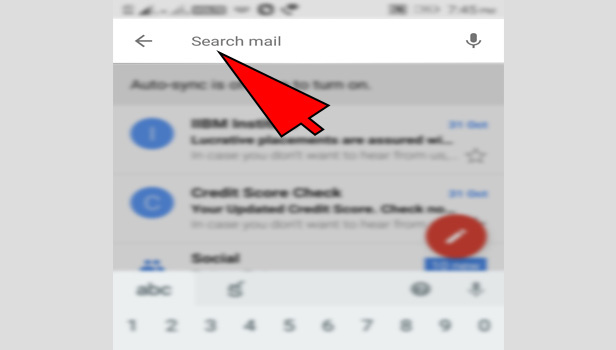 You can even directly open the mail without searching. Click on ‘unsubscribe’: Now you can see the option of ‘unsubscribe’ on the right side of your mail address. Click on it and you have unsubscribed the mail. Now you will not get nay mail from the particular mail ID. Note: Remember, you can unsubscribe to those whom you have subscribed before. You get emails to get all information of that particular service. You can unsubscribe easily but you cannot to your contacts whom you send the mail regularly. You cannot do that on any mail. This feature will be seen on those IDs which was subscribed by you. You can only block particular user. The only option you have is give a block to your contact. You can block any user from Gmail easily.